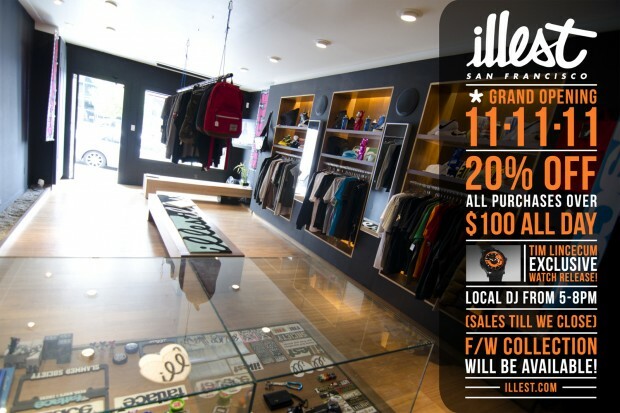 This Friday we’re saying goodbye to our Fatlace Store in San Francisco and opening up Illest in the same location. Illest San Francisco will have its sister store in Los Angeles and we’ll also be working on 2 more stores in the near future, one in Hawaii and the other in Japan. 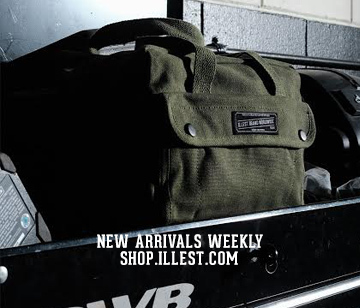 We’ll still be carrying great brand such as Nike, Stussy, Undefeated, Fatlace as well as our Illest Brand. For the opening, we’re going to be giving 20% off purchases over $100 and we’ll be releasing the Tim Lincecum Meister watch. Come by, say whatup.. We’ll be there. 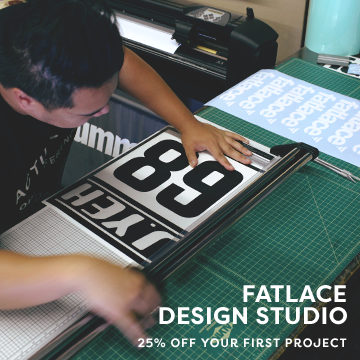 Fatlace Headquarters as well as the Online Emporium will still be around for your online needs, so please come and visit us in San Mateo and online. 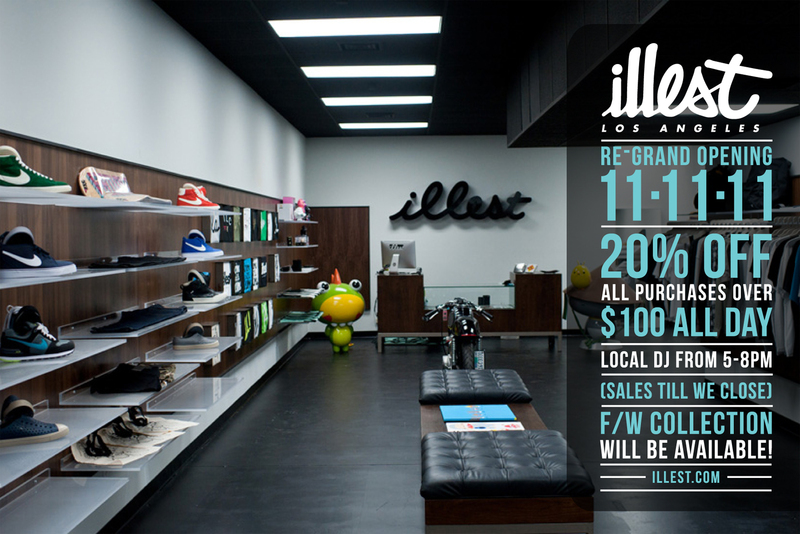 Also if you’re in Los Angeles, please come by 11.11.11 and get the same deal as we’re celebrating our re-grand opening with a remodel of our store. 20% off $100 all day long. Nice, cant wait for the Hawaii store, let me know if you need help. Will the 20% off be available for online purchases or only in store purchases? This is awesome! I need to make a sF trip soon!